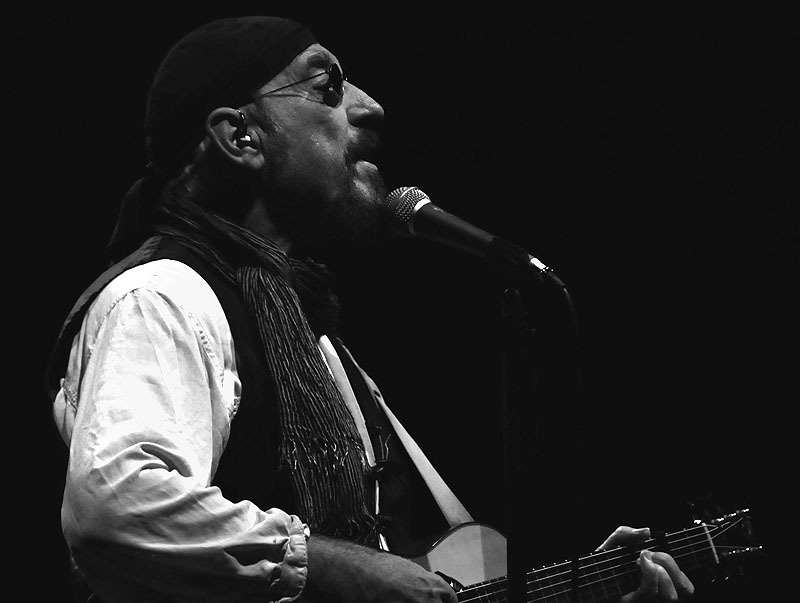 Share the post "News: JETHRO TULL UK tour in April 2018 plus radio interview (September 2017)"
Ian Anderson celebrates 50 years since Jethro Tull graced the stage at the world-famous Marquee club in February 1968. 50 years of Jethro Tull will be presented in eight UK concerts during April 2018 as part of the worldwide touring schedule. The tour will reinforce Jethro Tull’s credentials as one of the most popular and durable progressive rock acts of all time. The anniversary concerts will feature a broad mix of material, some of it focussing on the earlier formative period through to albums such as Crest Of A Knave and even TAAB2 from 2012. This entry was posted in ALBUM REVIEWS, ALBUM REVIEWS (Mobile), All Posts, Get Ready to ROCK! Radio, Gigs and Tour News, INTERVIEWS, NEWS, Radio interview and tagged April 2018, classic rock, February 1968, Ian Anderson, interview, Jethro Tull, London, prog, progressive, radio, rock, September 2017, The Marquee, UK tour. Bookmark the permalink.